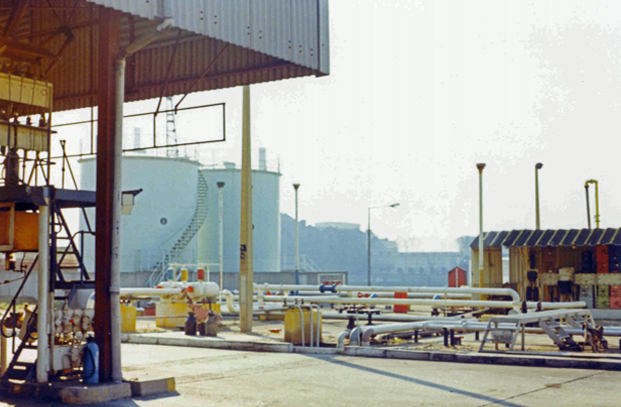 Fuel Oils's early beginnings were started by Roy Durell in 1963 with a company called Kerindus supplying kerosene and was based in Lewisham in South London. Five years later, Roy founded Fuel Oils London Ltd. The company moved to a new site alongside the Thames by Wandsworth Bridge at Fulham in South West London. The company quickly found great success and was supplying many of the London Museums, Hospitals and properties with Heating Oil and with expansion, coverage spread to the Greater London Boroughs. 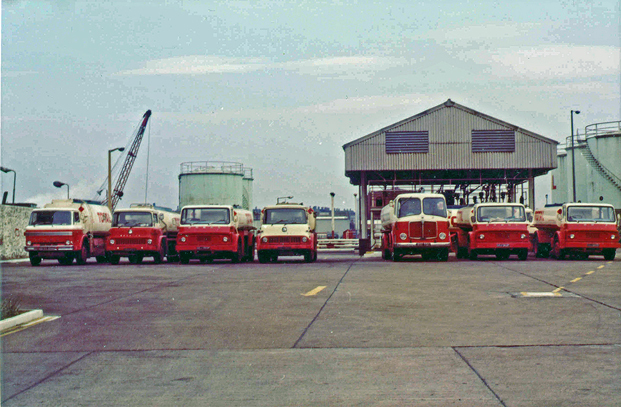 With sustained growth over the following 40 years, Fuel Oils took over the successful distributor, Chapter Oils Ltd (based in Erith Kent) In 2006. Consequently, the decision was taken to merge Fuel Oils London, Fuel Oils Kent and Chapter Oils to simply Fuel Oils. Roy Durell still owns and runs the company and we continue to provide the products and standards of service that our customers expect.